Kate Bushby is a clinical academic with joint appointments between Newcastle University and the NHS. She is a member of the Neuromuscular Research Group within the Institute of Genetic Medicine and plays a leading role in the National Commissioning Group (NCG) for rare neuromuscular diseases. 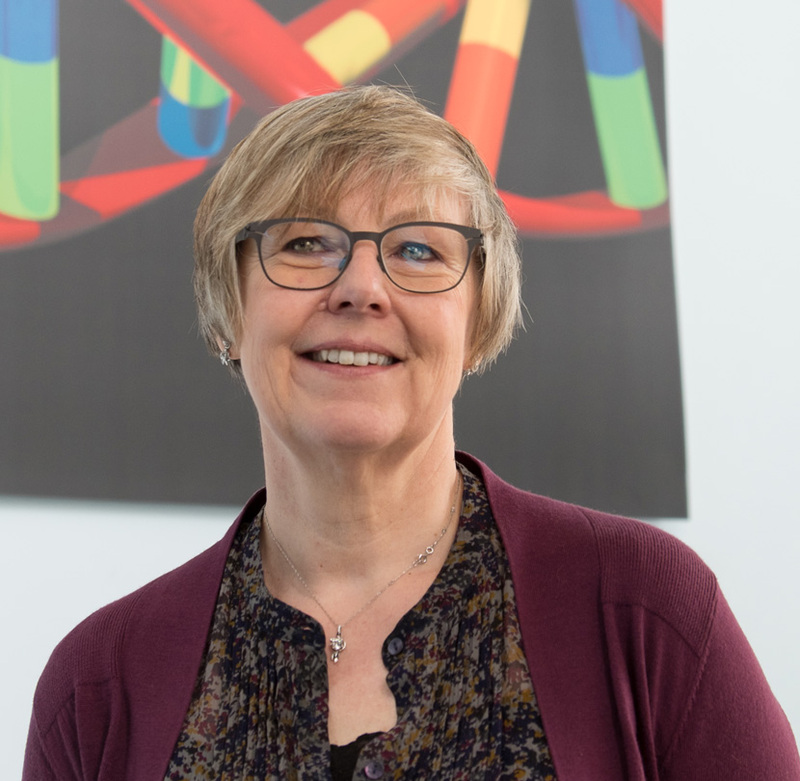 Along with Professor Straub, Professor Bushby was one of the founding coordinators the TREAT-NMD network for accelerating therapy development in neuromuscular diseases and she is vice president of the EU Committee of Experts on Rare Diseases. Professor Bushby has a long-standing interest in the molecular genetics of the limb-girdle muscular dystrophies and related disorders and is interested in the best possible development and implementation of care guidelines as well as clinical trials. Her team has developed an extensive programme of research in NMD from basic molecular pathology to clinical studies.